Researchers from the Karolinska Institutet in Sweden recently published their findings from a long-term study comparing the rates of allergies in children who received vaccinations in early childhood versus those who did not. They found that the development of allergies does not appear to be caused by vaccines. In the researchers' own words: "We found no support for an association between early childhood vaccination and subsequent allergic sensitization. Our findings do not support scepticism towards early childhood vaccination motivated by allergy risk." Rates of allergic diseases like asthma, food allergies, hay fever, and eczema have been steadily increasing over the last several decades, which has led to an interest in uncovering the aetiology (or set of causes) responsible for the increase. One leading hypothesis is the "hygiene hypothesis," which holds that in certain parts of the world living conditions may be too clean. In such conditions, according to the American Academy of Allergy, Asthma & Immunology, "kids aren't being exposed to germs that train their immune systems to tell the difference between harmless and harmful irritants." The immune system is believed to then develop abnormally, giving rise to allergies and other allergic and inflammatory diseases. Some research and anecdotal reports have supported the hygiene hypothesis, showing that children who grow up on farms, for example, tend to develop fewer allergic diseases. The idea here is that being in proximity to farm animals increases exposure to certain germs and germ components called endotoxins, which "stimulate the immune response and decrease allergic inflammation." An incorrect interpretation of the hygiene hypothesis may have fuelled the anti-vaccination movement, at least in part, since some parents see it as a reason to forgo vaccinating their children against once-common early life illnesses, like measles, mumps, pertussis, and rubella. However, the misinterpretation behind this behaviour conflates "potentially beneficial organisms, such as the gut biome, with dangerous and deadly pathogens, like measles and polio. The former may be a critical component of the hygiene hypothesis, but the latter is not," says the Skeptical Raptor. The "old friends hypothesis," is considered to be a refined take on the hygiene hypothesis, and was proposed in 2003 by Graham Rook. The old friend hypothesis maintains that in order for the immune system to develop normally, it must have access to certain microbes that have evolved with us throughout our human history. The absence or decrease in these microbes may lead to abnormal immune system functioning. "The microbes that evolved alongside the mammalian immune system, known as 'old friends,' are thought to have been intricately involved with the human immune defense development," wrote Yolanda Smith for News-Medical.net. "Thus the human and the microbes depend on each other to function properly." These microbes include those that inhabit our skin, digestive systems, and respiratory tracts, and typically do not lead to disease or acute illness. A well-known observation has been that children who were raised in anthroposophic-type environments tend to have less allergies than those who were raised more conventionally. Anthroposophic lifestyles are those that include elements such as home births, longer breastfeeding periods, vegetarian diets, and limited use of certain medications (such as antibiotics). 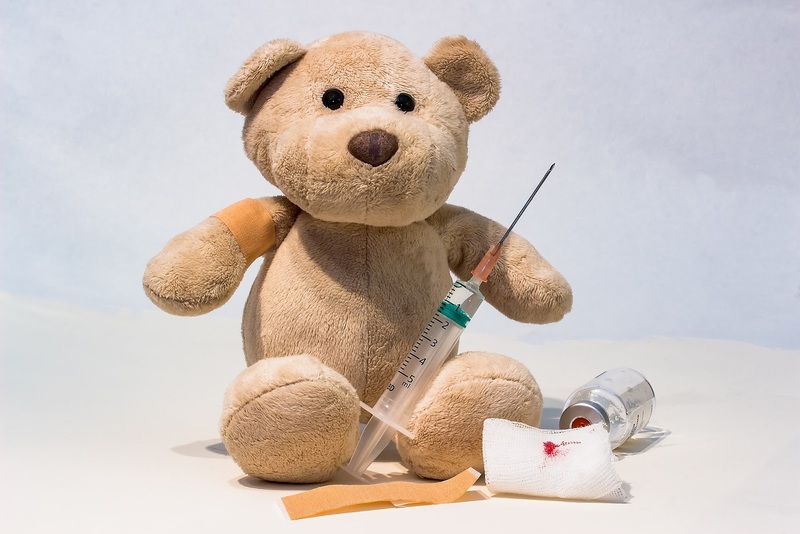 Families following anthroposophic lifestyles commonly choose to avoid childhood vaccinations altogether, or they wait until the child is older to receive vaccinations (which are then often customized or reduced in number, compared to what national vaccination programs suggest). In the Karolinska Institutet study, led by Johan Alm, 466 children were followed from birth to the age of five. The participants were divided into three groups: one group of children raised in anthroposophic environments and two groups of children raised in conventional or partial-anthroposophic environments. The childrens' blood was analyzed at the age of six months, one, two, and five years to check for the presence of allergy antibodies to various food and airborne allergens. Initially, the researchers found a correlation between low vaccination levels and low development of allergic diseases, but this correlation disappeared once the researchers controlled for gender, socio-economic status, various allergy risk factors, and characteristics of an anthroposophic lifestyle. This indicates that something other than vaccinations are leading to reduced rates of allergic disease in those raised in anthroposophic and partial-anthroposophic environments. 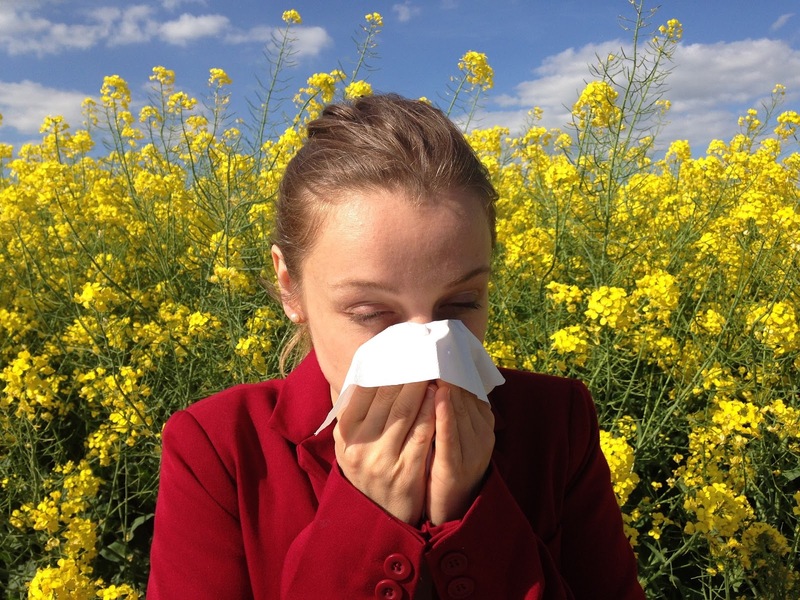 "Our conclusion is that there has to be something else about the anthroposophic lifestyle that causes the relatively low level of allergies," says Alm. "What this might be we don't yet know, but it's something we'll be examining more closely."